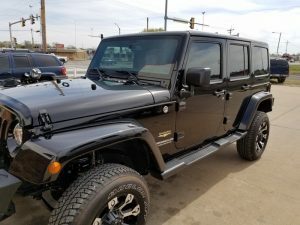 Did you know that Scorpion Shield tint from Nu Image Audio in Salina offers great looks, excellent reliability and can make your vehicle more comfortable? Many clients inquire about window tinting to enhance the look of their vehicle. The Shield series of window tint films does a lot more. 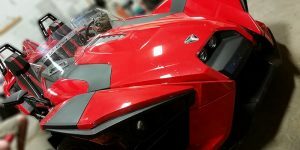 What is Scorpion Shield Tint Film? The Shield IR family of films features a nano-ceramic technology that not only reduces light transmission to prevent glare, it also blocks UV rays and infrared energy to keep you safe and cool. Shield films feature a durable polyester base layer and include a scratch-resistant surface to help keep your windows looking great for years. Nano-ceramic construction gives the film a rich black color rather than the brown or bluish tint of competing products. This construction method costs a little more, but unlike dyed films, resists fading under harsh UV exposure. 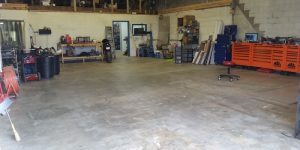 Your car or truck will look great for years! We offer Shield IR films in shades from 70 percent that are suitable for windshields through 5 percent for that “limo” look. We also have DOT-compliant shades in stock. The infrared blocking properties of Scorpion Shield tint films reject between 61 percent and 93 percent of energy waves in the 780 to 2,500 nanometer range. What does this mean? The heat energy from the sun won’t warm the interior of your vehicle as quickly. Shield IR films are backed by a lifetime warranty against fading, peeling, cracking or bubbling. We back our installations with a one-time warranty against scratches and glass breakage. When you invest in Shield IR with Nu Image Audio, you know you are getting the best product and installation available. 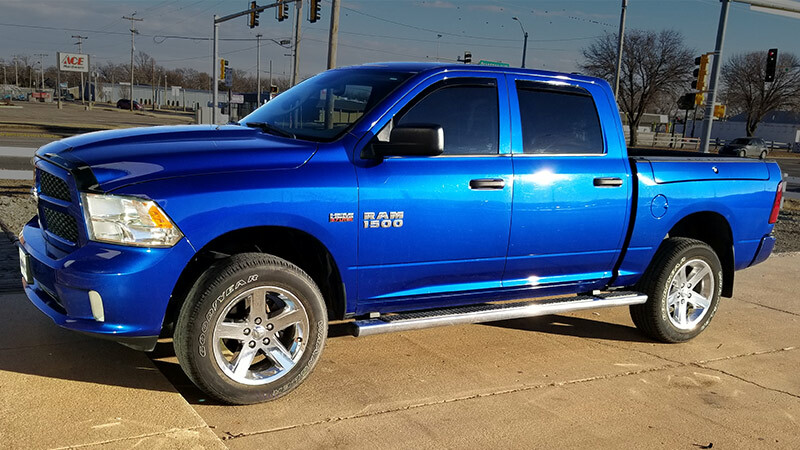 Whether you are a road warrior, racking up hundreds of miles a day on the interstate, or spend your days working on a construction site or in a tractor on a farm, protecting yourself from UV exposure while keeping yourself cool is easy with Scorpion Shield window tint. 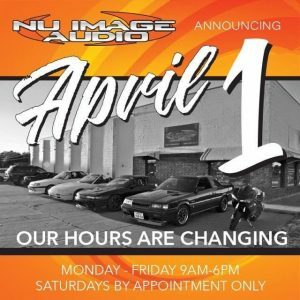 Drop by Nu Image Audio today or contact us for a no-obligation quote to add style and protection to your vehicle, or e-mail us using our online contact page.